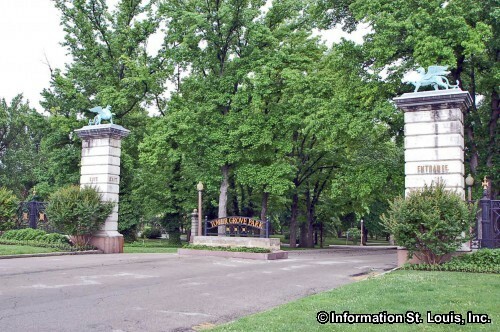 The Tower Grove East Neighborhood is located in south St. Louis City and "east" of Tower Grove Park. 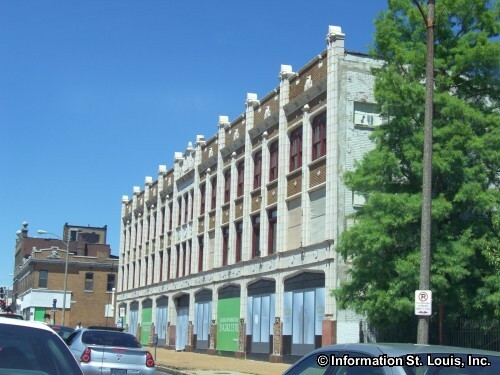 The borders for the neighborhood are Shenandoah on the north, Nebraska Avenue on the east, Gravois Avenue on the southeast and Grand Blvd on the west. 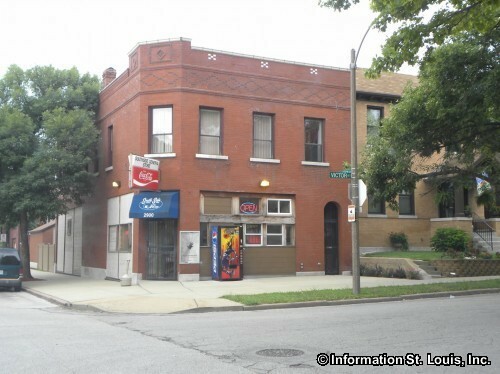 Surrounding neighborhoods are the Shaw and Tower Grove South neighborhoods to the west, Benton Park West to the southeast, the Fox Park Neighborhood to the east and Compton Heights to the north. 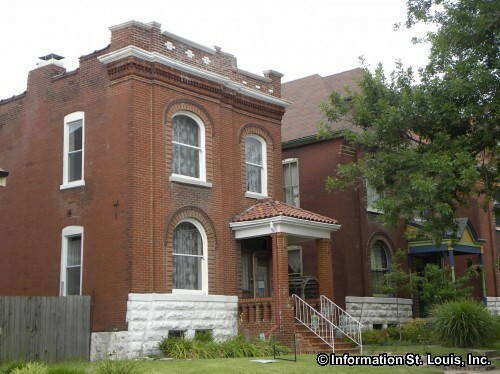 The residents of the Tower Grove East Neighborhood are served by the St. Louis Public School District. 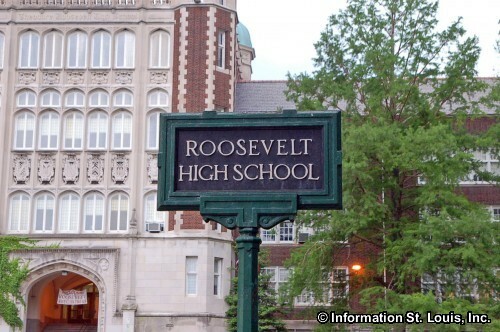 Roosevelt High School is located on Hartford Street in the neighborhood. 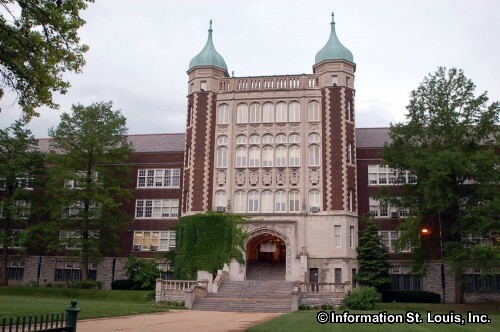 Opened in 1925 and designed by Rockwell M. Milligan, it is an impressive building. Shenandoah Elementary School is the other school of the district and is found on Shenandoah Ave. 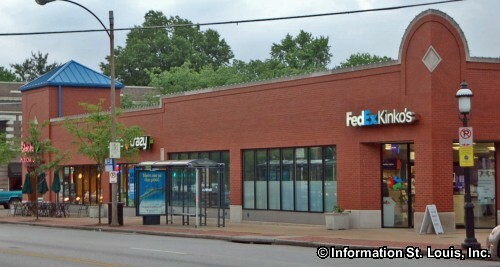 The St. Louis Public Library serves the community, as well, with its Carpenter Branch Library located on South Grand Blvd. 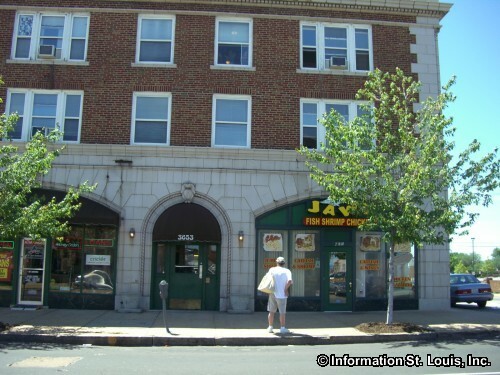 It is convenient to the Tower Grove East Neighborhood, as well as the other surrounding neighborhoods. 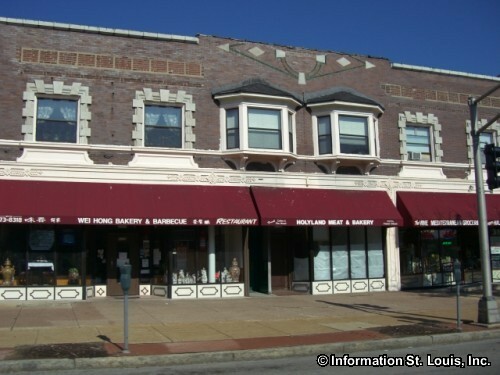 The area known as "South Grand" is home to an eclectic mix of cultures that has created one of St. Louis' most unique mix of ethnic restaurants, retail shops and businesses. 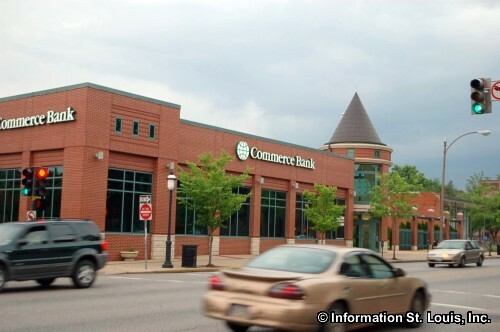 It has shopping, dining and leisure options located within a 6 block area along South Grand Blvd, all within easy walking distance from Tower Grove East and the other surrounding neighborhoods. 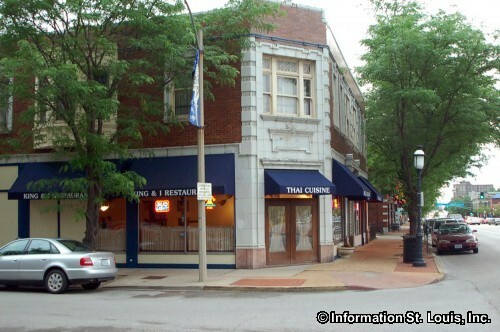 South Grand is home to many "fun and funky", one-of-a-kind shops. 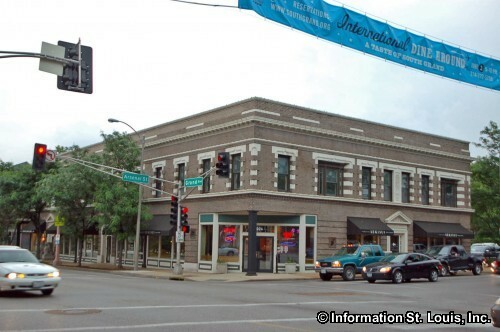 Unique jewelry boutiques, amazing bakeries, ethnic grocery stores, rare book stores, international gift shops, natural food stores and more can be found along South Grand Blvd. 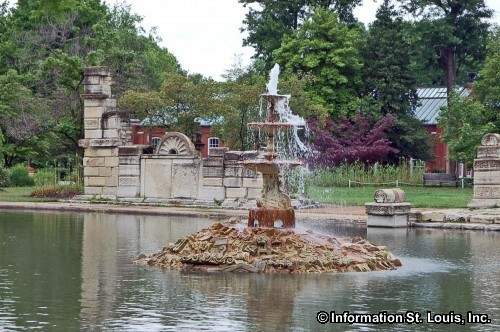 The many fabulous restaurants representing those numerous cultures that call the area home, draw visitors from around the Metro Area. Restaurant choices include a wide range of ethnicities such as Vietnamese, Thai, Ethiopian, Italian, Chinese, Middle Eastern, Japanese, American, Mexican, Lebanese and Mediterranean. 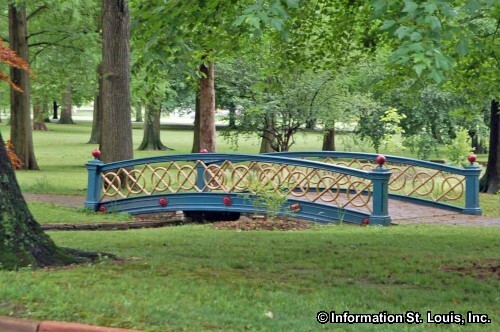 For the residents that live in the Tower Grove East Neighborhood, leisure and recreation is only a short walk away and is provided by one of St. Louis' most beautiful parks, Tower Grove Park! 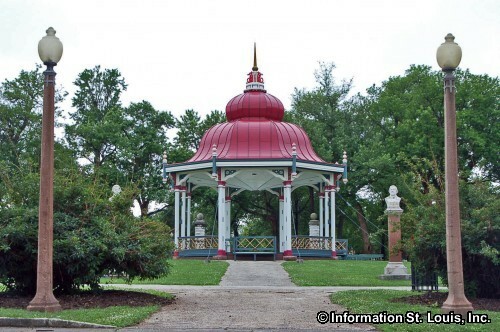 Tower Grove Park was donated by Henry Shaw in 1868 as a gift to the citizens of St. Louis and features 13 restored early 20th century picnic pavilions, as well as athletic fields for soccer, baseball/softball and football, playground, tennis courts and much more. Many choices of churches, of different denominations, can be found dotting the streets of the neighborhood. Each church is built in a different architectural style, some modern, others traditional and most of them truly beautiful. 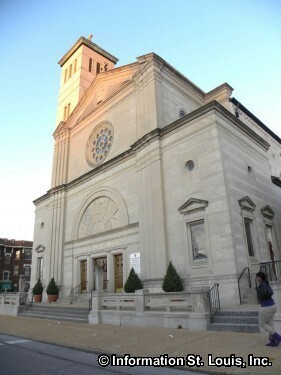 Some of those houses of worship include St. Wenceslaus Church on Oregon Avenue, St. Pius V Catholic Church and Messiah Lutheran Church, both on South Grand Blvd, Holy Trinity Baptist Church on Minnesota Avenue, Body of Christ Temple on Louisiana Avenue, St. Luke's United Church of Christ and others.